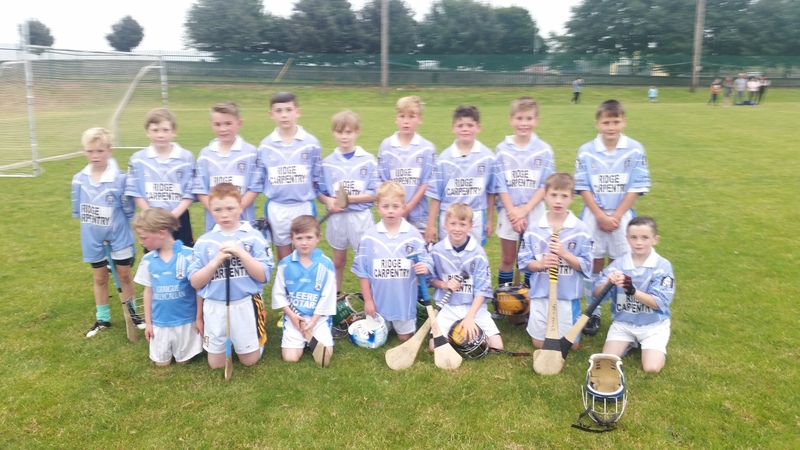 Our U10 boys travelled again this year to O’Loughlin Park to play in a mini blitz on Thursday 19th August and a good performance was crucial after the comprehensive defeat at the hands of Paulstown the week before in Kilmanagh. Although it must be noted that on that same evening well over half the team were unavailable because of holidays and hence with a relative small group every chap’s absence had an impact. 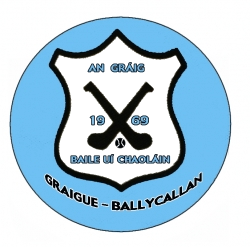 The first game against O’Loughlin’s was very open and exciting but Graigue fought very hard for their victory and to win by 2 goals. Ben Young was a joy to watch all evening and followed closely by the great determination and efforts from Sean McGrath and Paidi Egan. A special mentioning must be given to Robbie Tector who is coming into great form and may have found his preferred position with his back to the goal. The second match against Erin’s Own was a tighter and more dogged affair perhaps as a result of too many players lining out but it was encouraging to see how every player reacted and stood up when asked and boy were they asked. The final score showed the narrowest of losses for GBC but with a blatant point in the first half been disallowed it would have ended up all square. 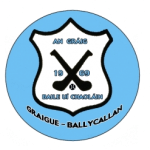 Tough individual battles were fought by Frank Mc.Cluskey, Shane Cody and Eoghan Cahill but it was a whole team effort that was plain to see. 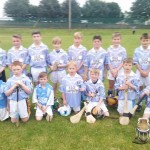 The team were as follows; Shane Cody, Ben Young, Aidan Comerford, Donnacha Cleere, Sean McGrath, Cillian Hoyne, Frank McCluskey, Paidi Egan, Eoghan Cahill, Robbie Tector, James O’Halloran, Tony Butler, Chris Mahoney, JJ Maher, Robbie Lynch and Aiden Ging.